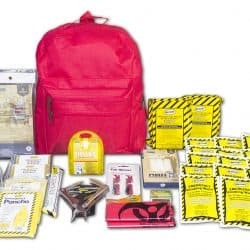 Our children are our most precious resource, and ensuring their safety when they are developing themselves through education is one of the most important things we can do. 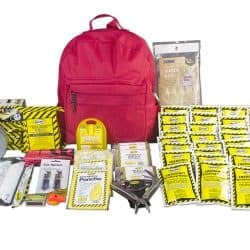 That's why American Family Safety put so much thought into our School Kits. 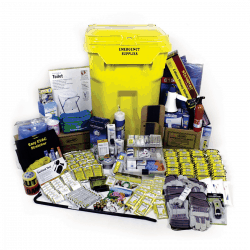 Plus, we offer Special Discounts to educational institutions. 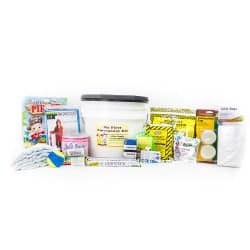 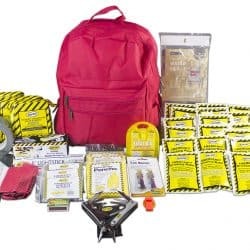 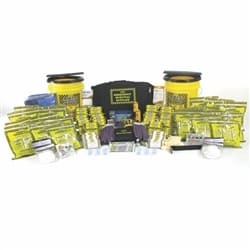 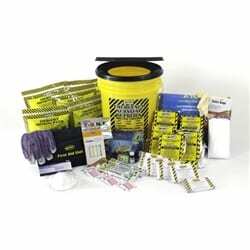 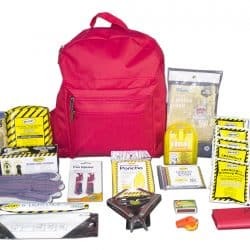 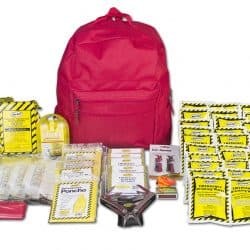 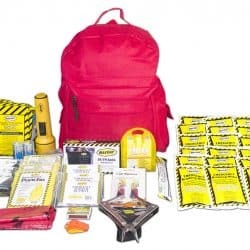 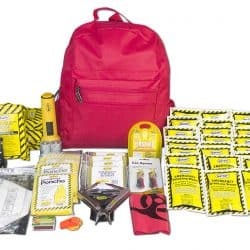 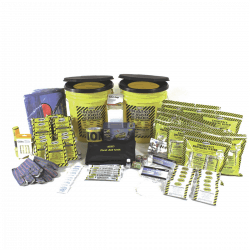 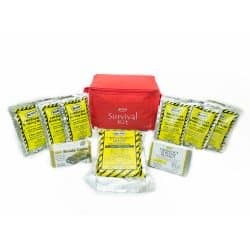 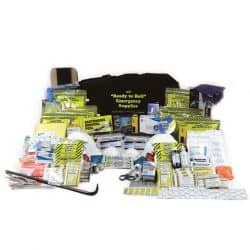 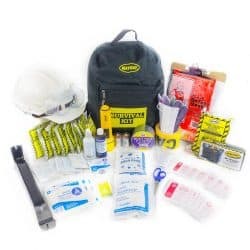 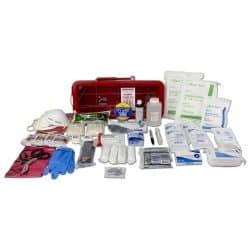 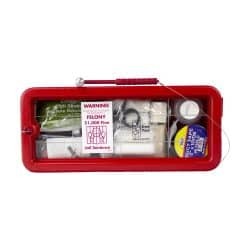 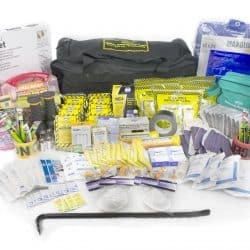 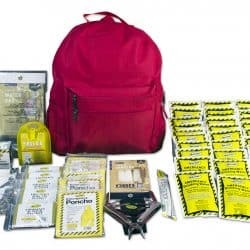 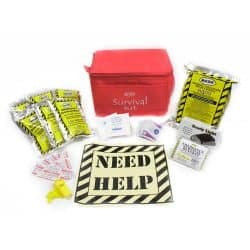 Please also inquire if your child’s school, has our special “Classroom Lockdown Kit” to help teachers deal with emergencies.